Learn why travelers have chosen Sonshine Tours for over 30 years! We appreciate all that teachers do, and think that you deserve a freebie! That’s why we never charge teachers traveling with their students. We make sure that each of our groups has their own personal tour consultant, who will guide you step by step along your journey. Emergencies don’t sleep, so neither do we. With our 24 hour customer support number, we’re always available to help our groups on tour. We work hard to fit your custom needs and budget. 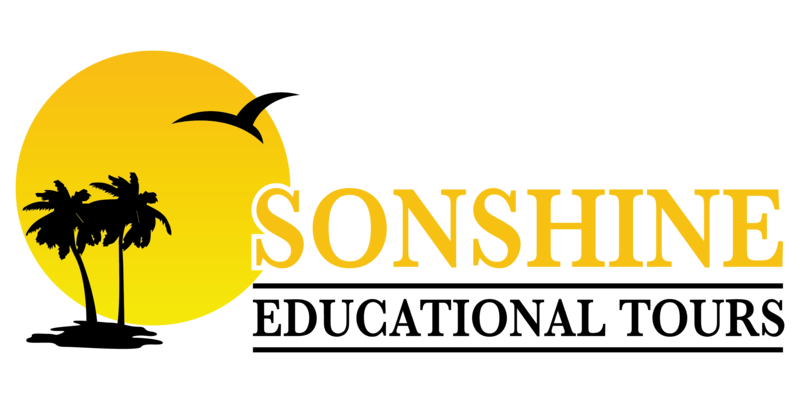 A Sonshine Tours consultant help you to create a payment schedule that teachers, parents, and organizations all enjoy. No two trips are the same, which is why we always provide custom-built itineraries to meet different budgets, curriculums, and needs. Customization shouldn’t break the bank, which is why we never ask for an additional charge. We make sure to guide you through every step of your trip, to ensure that your entire tour gets planned without all the hassle. We work hard so you don’t have to. When you travel with Sonshine Tours, we walk you through every step of the planning process to make your job as easy as possible. We have built long lasting relationships with hotels, restaurants, parks and museums. This ensures that we can offer the best tours available, and offer great prices to our clients. Because of our time in the industry we know how one attraction relates to another in distance, and at what time tours are offer on each site. With this experience we are able to put tours together that best fit your time restraints and tour destination. With Sonshine Tours, you can rest assured that your personal tour guide will be an experienced and licensed guide. 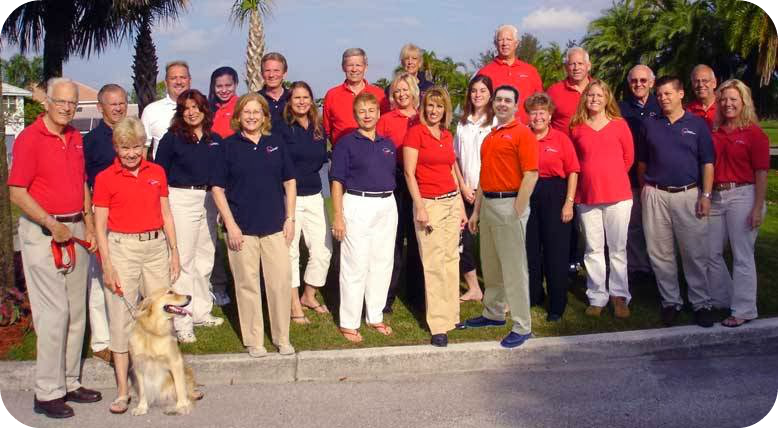 Our knowledge of the Educational industry has helped us to successfully and reliably provide tours for decades. You will travel in air conditioned comfort, stay in excellent hotels and eat nutritious meals. Everything is included in your trip. Our experienced, licensed tour guides will accompany you from the moment you depart to the moment you return to insure a carefree travel experience. With of 30 years experience, here are a few of our highest achievements.